Thursday, Aug. 9 at 6:30 p.m.
Soy Auteuro: Women Author the Future is the beneficiary of this month's Dining for Women. The project is run by Con Texos in Izalco, Sonsonate, El Salvador. 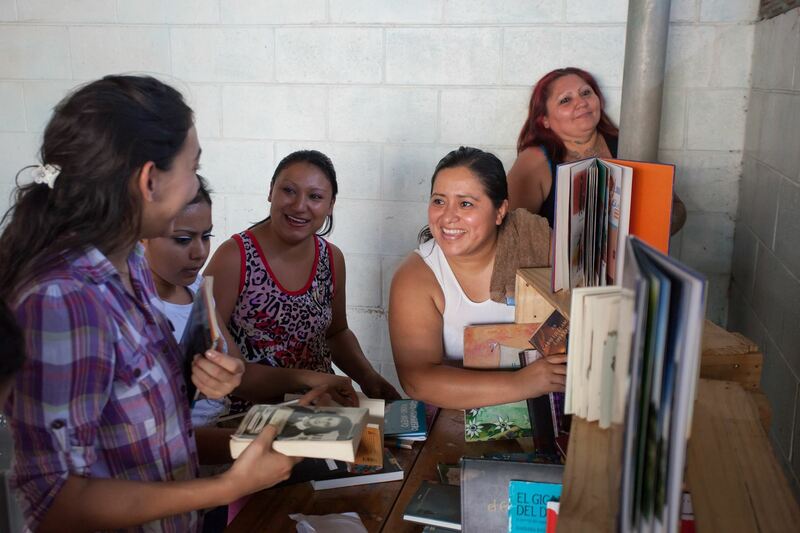 It provides an opportunity for emotional development of women and children in a women's prison in El Salvador through literacy. This is a potluck supper with a small educational component. Money that ordinarily would be spent on going out to dinner is donated to the designated project of the month. Please note: Weather permitting, the August DFW will meet at the home of Rosemary Revoir. If the weather does not cooperate DFW will meet at the Woman's Club. For details and directions, contact Rosemary Revoir.